The FCC released their “catalog of potential expenses and estimated costs” yesterday for LPTV stations and TV translator facilities, and for FM radio stations, expected to be incurred as a result of broadcaster repacking, and is asking for public comments. “While we believe the catalog is relatively comprehensive, it does not cover every possible expense for every situation, nor is it an exhaustive list of all expenses that may potentially qualify for reimbursement,” the Commission said. The FCC notes that it is just a guideline and pricing may vary. Seasoned estimators will agree, especially when it comes to new tower construction. 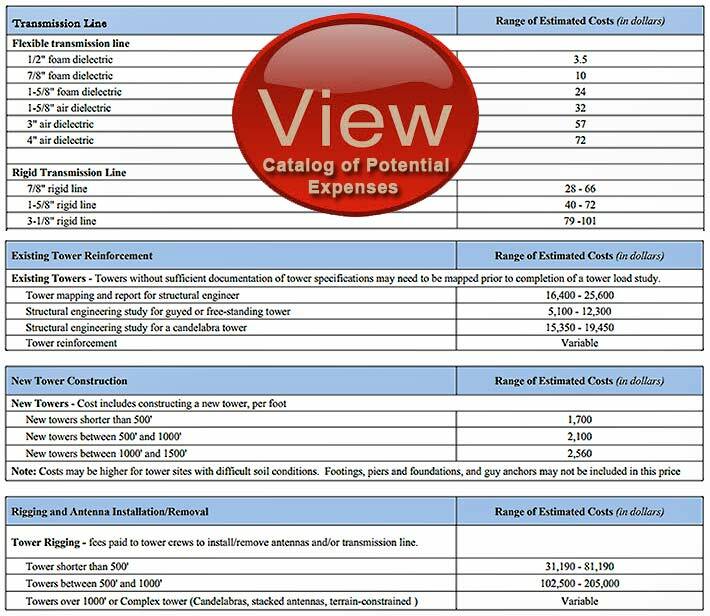 The appendix, featuring categories and costs built upon the work conducted by Widelity Inc., identifies that a 500-foot tower would cost approximately $1 million at $2,100 per ft. 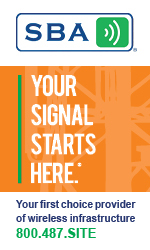 However, the FCC caveats the estimate with: “Costs may be higher for tower sites with difficult soil conditions. Footings, piers and foundations, and guy anchors may not be included in this price. The FCC has begun seeking comments on whether any types of expenses are missing. It’s also looking for feedback on the price ranges included in the catalog. The first round of comments in the proceeding (MB Docket No. 18-214) are due Nov. 21 with reply comments due by Dec. 6.